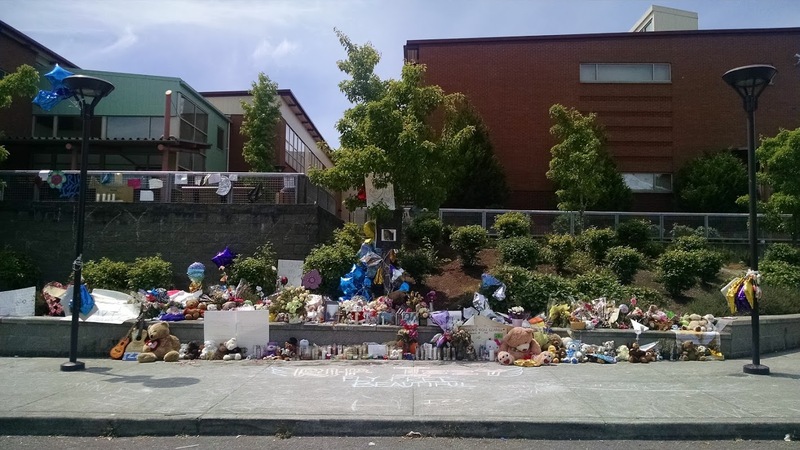 Izabel Laxamana: A Community Left Grieving. Where Do We Go From Here? It isn’t usual for Tacoma Stories to do more than one article about the same topic. 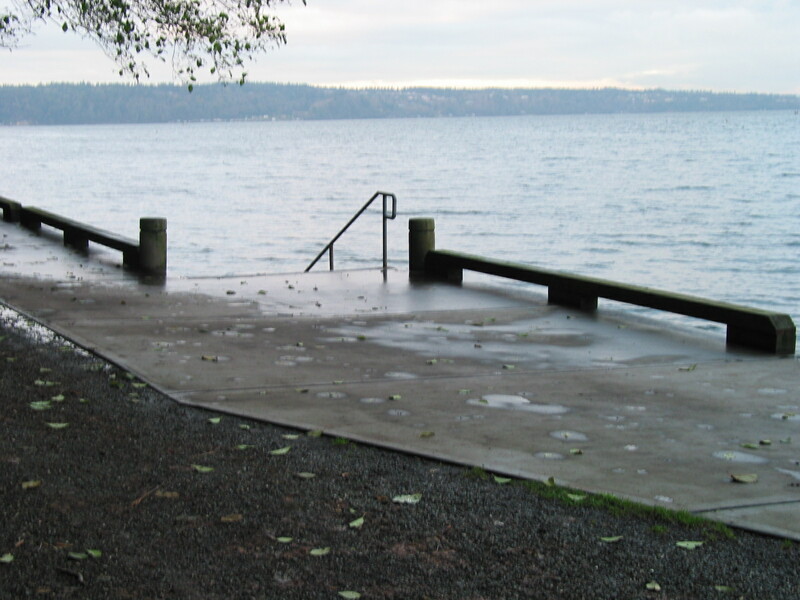 It’s also not usual for someone other than me to write an article for Tacoma Stories. But the last few weeks have been unusual. There has been much talk and controversy about the suicide of Izabel Laxamana. Up until now, I’ve refrained from using the 13-year-old girl’s name. However, since it’s been used everywhere from the Washington Post to Seventeen Magazine, I think my refrain is fairly useless at this point. I received the following article earlier today from a local psychotherapist. Her name is Cheryl L. Fracasso, Ph. D. She’s not just writing about Izabel. She’s writing about all of our children. Before we get to the article, I just want to say if you or anyone you know is feeling suicidal, you can call the National Suicide hotline any time day or night for free and anonymously at 1-800-273-8255. Not even three weeks after her death, one thing that is clear is that there is a whole community spanning globally now left grieving the tragic loss of Izabel Laxamana. The public response of support and compassion has been tremendous, evoking many strong and mixed emotions. As a psychologist, I, like many others, sat dumbfounded and deeply saddened as this case unfolded, hoping that the investigation would reveal some answers into the “how” and “why” behind this. In the end, the police investigation that closed last week that revealed no wrongdoing by the father and left more questions than answers. So where do we go from here? While no legal action may be taken for the real Izabel, one thing that lives on is the iconic Izabel created by the facebook page, “Justice for Izabel.” Whether her suicide was due to abuse or not may never be answered since Izabel can no longer speak for herself. I only hope that those who may have further information about this case will gain the courage to speak up if there are facts that need to be investigated further. However, we must move on as a community and society and focus our efforts on preventing future tragedies like this from occurring. I for one am not interested in reading about media defending their positions and pointing fingers at one another due to the reporting of this case, nor am I interested in reading about what “could have” or “should have” been done. What I am interested in seeing is abuse awareness and prevention efforts launched in the local and global community so that not one more child is lost in this manner. We need to give our children a voice. We need to take them seriously when they come home and try to tell us things that are happening to their friends that do not seem right. Education about what abuse is and how it operates needs to be put forth in our schools, which encourages friends or family members to speak up. Abuse can only exist if those suffering from it and those who witness it are scared silent, and this needs to end. We need to stop this hideous cycle of abuse, bullying, and public shaming. Each of us on an individual level can start by speaking up when we observe anything out of the ordinary with a child. If you or your children observe something going on that is not right, report it. Also, we need to take a look at our current Child Protective Service (CPS) measures and find more effective ways to protect our children when a report is pending. As legislation is right now, children are generally left in the home when a report is pending investigation and some investigations take months to resolve. From a psychological perspective, it is my hopes that practitioners band together to launch efforts to educate our youth and society about classic signs of abuse and to end this silence and fear about speaking up. In this sense, we can get “Justice for Izabel” by insuring that we make changes in our current systems to minimize the chances of something like this happening again. Blaming and pointing fingers at each other and individual agencies is not an effective use of energy. Rather, we need to band together with police departments, school districts, legislation, and media who have the power to make change, and say “Enough! We are not losing one more child!” Let’s end the silence! My deepest condolences to all who have been touched by this case…especially friends, family, and others who knew her. If you would like to open up further dialogue about this, I can be contacted at doctorfracasso@hotmail.com. Please note, I am not interested in rehashing the details of this case. If you have further information, report it to the proper authorities. However, I do welcome suggestions on how social change efforts can be put in place to prevent future tragedies like this from occurring. – Cheryl L. Fracasso, Ph.D.
Dr. Fracasso is a psychotherapist based in Kent, Washington. She has served as a Psychologist with the State of Washington, Department of Social and Health Services, Developmental Disabilities Administration at Rainier School. She’s also worked as Case Manager with the City of Seattle, Office of Aging and Disability Services. I’d like to thank Dr. Fracasso for sharing her thoughts with us. It’s important to talk and we’re interested in your comments. I’ll be approving any comments that aren’t insulting or accusatory. The Last Tacoma Homicide of 2014 Joshua Sullivan Jr. I do my best to write about every homicide that happens in the city of Tacoma. Mostly I rely on media reports and a few other sources to confirm events or information. Occasionally there will be a homicide and almost no media coverage whatsoever. That was the case in the short life of Joshua Sullivan Jr.
Joshua Sullivan Jr. was born on May 16, 2013. 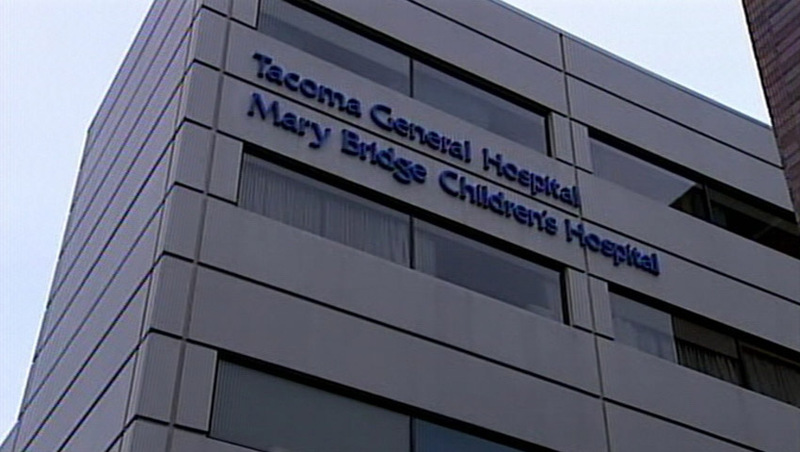 Seven days later he was brought into Tacoma’s Mary Bridge Children’s Hospital. His injuries, mostly around his head concerned the staff there. They contacted the Tacoma Police Department. After initially denying that they knew anything about their son’s injuries, Joshua’s father admitted to being ‘frustrated’ with the baby. Sixteen months later, in September 2014 Joshua Sullivan Jr. died from his injuries. Since then the two other children in the home have been placed in foster care and the father has been put in prison. Today Pierce County prosecutors have charged his father with the homicide. These are my least favorite homicides to write about. Newborns can be very difficult for some people to deal with. Washington State has a Safe Haven law. Anyone can drop off their newborn at a Hospital or a Fire Station safely and anonymously no questions asked and no judgments given. If you need help with a baby, please call the National Safe Haven Alliance at 1-866-510-BABY (1-866-510-2229). My thoughts go out to the family of Joshua Sullivan, Jr.
1. What is the North West Float Center? 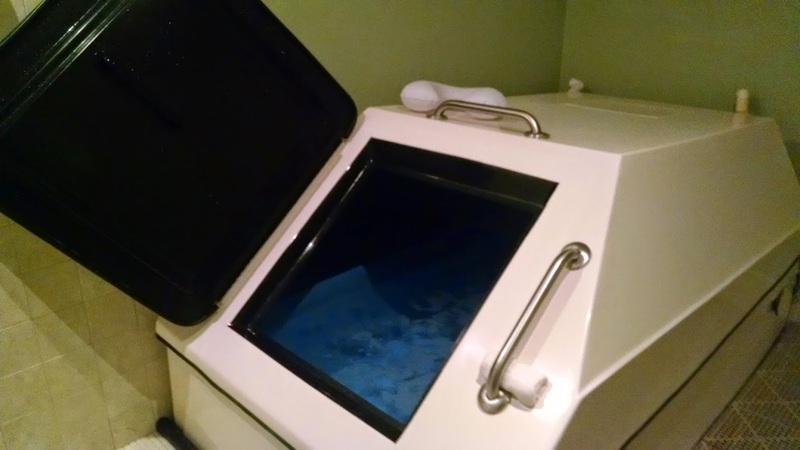 Northwest Float Center is a 4 tank float center that offers a clean & comfortable environment for each of our floaters to help them achieve complete mental and physical relaxation. Each tank is filled with 10 inches of water and 1000 pounds of Epsom salt. In that environment your body is completely weightless; you are gravity free. Inside the tank it is dark & quiet, allowing your body and mind to completely unwind without any distractions. We think of the float tank as the only place you have your brain & your body to yourself at the same time, and being in that environment, without your brain having to process any sensory information & without there being any pain in your body, great things happen. 2. How did you get started in the Float Tank industry? We heard about floating through Kriss’ brother who floated for his first time at a float center in Arizona. He suggested flotation therapy to Kriss as he had injured his back while working. We both took a float during the Float Conference in Portland in 2012 & immediately knew this was a form of therapy we needed in our lives, and in our area where there was nothing like it being offered. We pooled all of our resources and hit the ground running so to speak, and couldn’t be happier to be where we are today; growing as a business while serving our community. 3. What’s the most misunderstood thing about using float tanks? Very commonly our clients are concerned with feeling claustrophobic or being faced with claustrophobia issues during their float. In over a year of business, not one client has gotten out of the tank because they were feeling too “claustrophobic”. When you check in to the shop, you will be escorted to your private room where you have your float tank & private shower. So, during the float you can leave the door open if you would like. Most commonly, people start floating with the door open & soon realize that they don’t need it open at all. There is air that comes through vents in the tank, and while floating you are in such a state of openness & calm that it’s almost impossible to feel “closed in”. It is also worth mentioning that you can exit the float tank at any time during your float. You are in complete control of your entire experience. 4. What advice would you give someone thinking about their first float? If you’re thinking about floating we advise you to try it!! Come in anytime to take a tour of our center. This helps to get you more comfortable with the experience. Choose a time to float that you don’t have to rush off to the next task on your list, so that you can truly connect with how floating has benefited you. 5. What makes your float center different than others? Being Tacoma’s first float center, we have had some time to work out the kinks of a new business. We recognize that floating itself is a new concept to many people, and we feel confident that not only our facility is first class, but our owners & staff are all avid floaters who are here to ensure that your float is nothing but perfect. We love the float community that has been created and we guarantee you won’t find a group of people more relaxed and unique than you will at our float center. An entire community is hurting because a little girl jumped off a freeway overpass on South 48th Street. Most media outlets have been silent about this. When it comes to suicide, they are very cautious. Talking about suicides it’s said can inspire others to also commit suicide. The same is true of other violence. Copycat criminals are a real thing. But that doesn’t stop the media from reporting that. Every day we hear about gun violence on the news but two out of three gun deaths are the result of suicide and still more often than not, when it comes to suicide we are silent. I can’t think of a problem that has gotten better by not talking about it. And so I choose to talk about suicide. I’m not going to pretend that a girl didn’t jump off the South 48th Street overpass. I am going to say that regardless of what was going on in her life I think she made the wrong choice. I think if she were still here and could see the community’s reaction to her death, she’d agree. My previous post pointed out that public shaming was one of the likely causes of her decision to end her life. I’d like to also point out that it couldn’t possibly have been her sole reason. People who choose to kill themselves rarely do it because of one event. Much has been said about what else happened to her. Much has been said about the signs and how the school or her parents should have done something to stop it. When I worked for the police department in police records, I transcribed a lot of suicide reports. The first one was a 13-year-old boy who shot himself. His note was full of thoughts I think everyone who has ever been thirteen has had. Over the next two years, I’d write up dozens more. Friends of mine have killed themselves. I’ve been suicidal at times myself. In every single case, there’s a part of me that wishes for one more conversation. I’m not a trained counselor or therapist, but I know that conversations change and sometimes save lives. I’ve received numerous emails telling me that I shouldn’t be talking about suicide and pointing out the guidelines for talking about suicides. Some of those guidelines I agree with. Others I don’t. What I hope you get out of this article more than anything else is that if you’re feeling depressed or thinking of suicide, talk to someone. And keep talking. If you have no one to talk to, you can call the National Suicide Prevention Lifeline at 1-800-273-TALK (8255). Personally, I’ve always felt that suicide is a permanent solution to temporary problems. Things pass. There was a time when Robert Downey Jr. was a drug addicted prison inmate. Now he’s the highest paid actor in the world. That’s not likely to happen to most of us, but our lives can turn around in major ways when we least expect it. 2012 was probably the worst year of my life, but 2013 was arguably the best. I started Tacoma Stories because I value everyone who lives in Tacoma and I wanted to talk about those that leave us. Every death impacts our city. If you’re from Tacoma or ever lived in Tacoma, then you’re a part of our city and we need you. We can only imagine what the young girl who jumped off the overpass last week might have brought to our city had she lived. It’s my hope that her reactions inspire people to live rather than die. And for public shaming to be viewed in the same way we view all other child abuse.